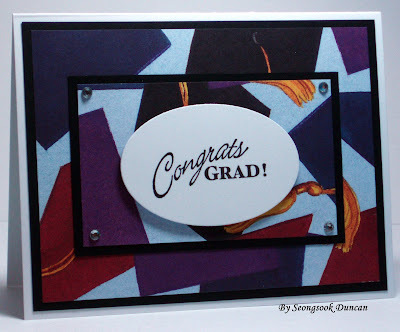 Create with Seongsook: Congrats GRAD! Congrats GRAD! 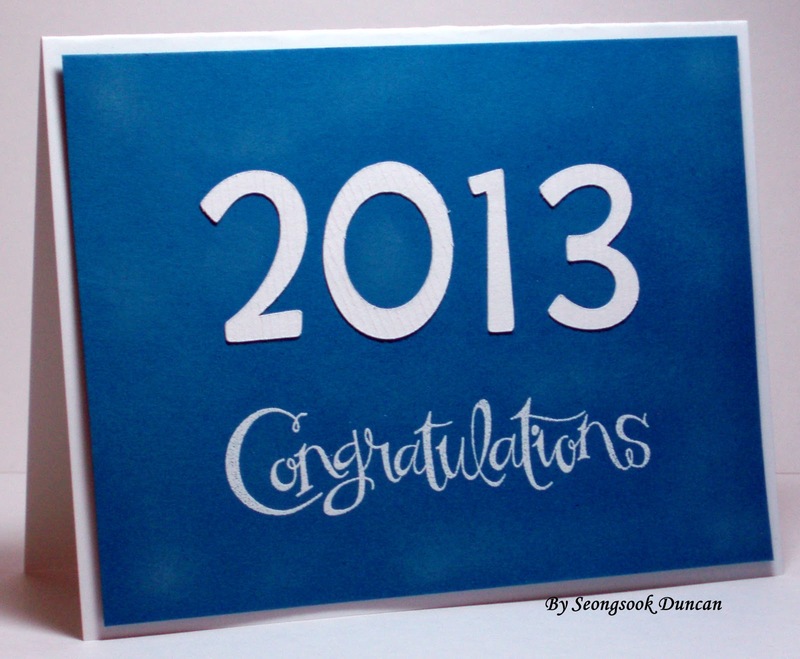 This is from a patterned paper. 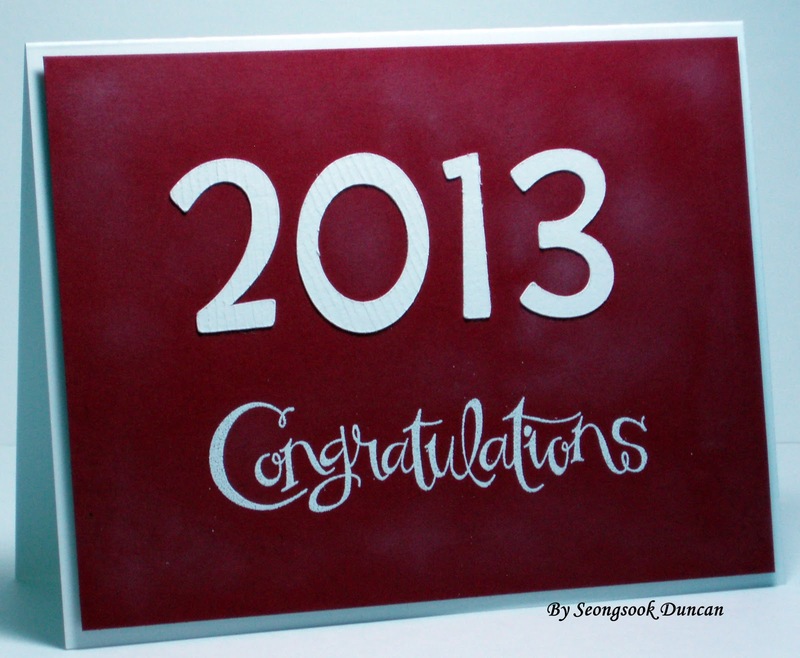 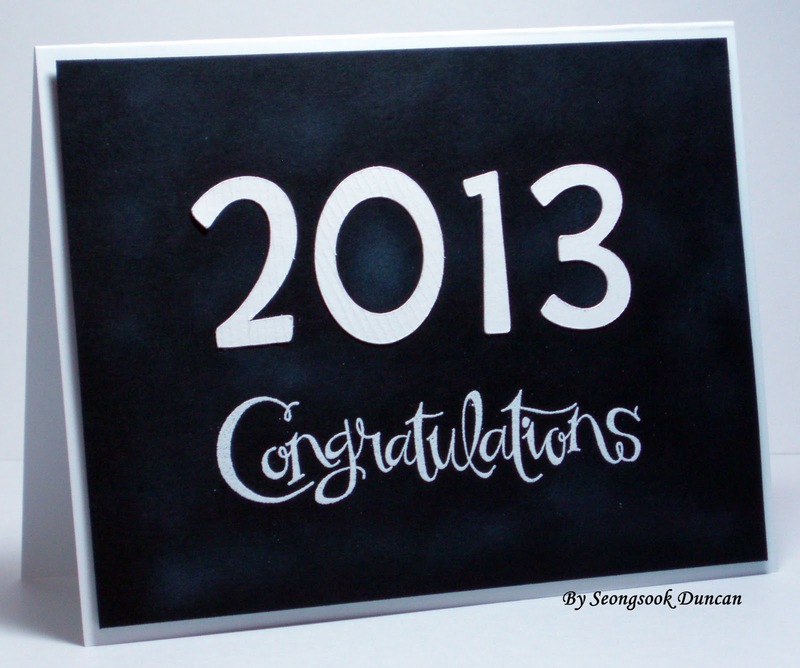 "2013 Congratulations cards" in colors of basic black, cherry cobbler and pacific point. I will just change the number to 2014 for OWH cards next year. It is cut by Cricut. 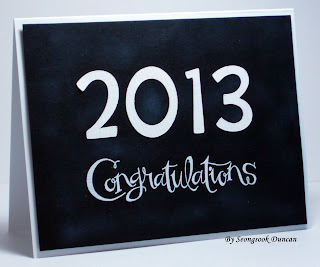 I did chalkboard technique.